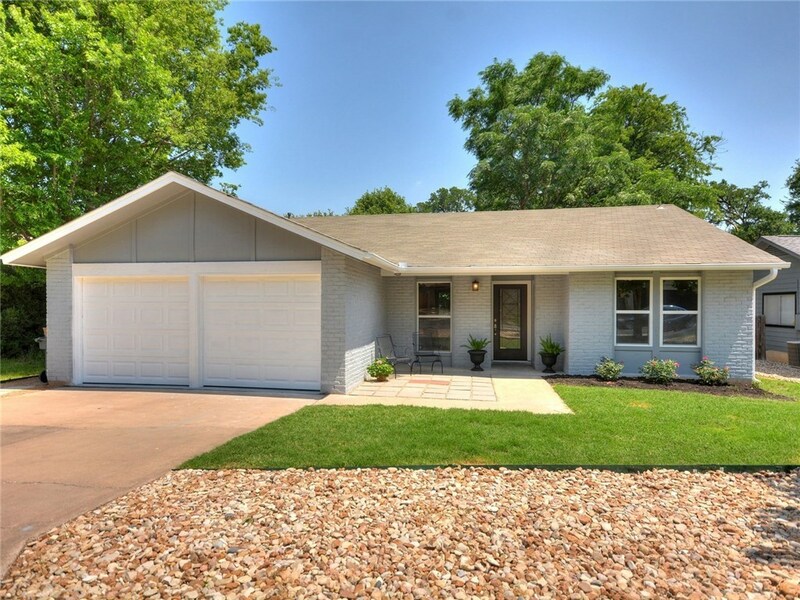 Another Home Leased by Premiere Team Real Estate - Outstanding Location in NW Austin, walking distance to Davis Elementary and park and playground. Minutes from The Domain, Whole Foods, Hospitals. Granite countertops and tile floors. The over sized deck perches over a backyard with room for a garden or playscape to spare.